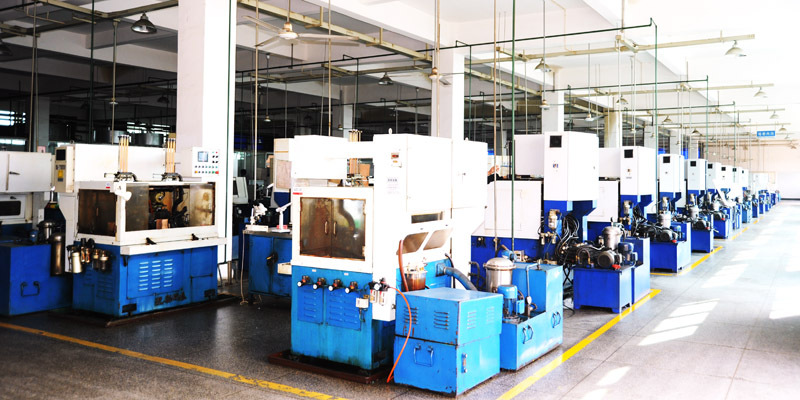 Shanghai bearing import and export co., ltd.
We are one of the largest Chinese bearing production, sales and export base. 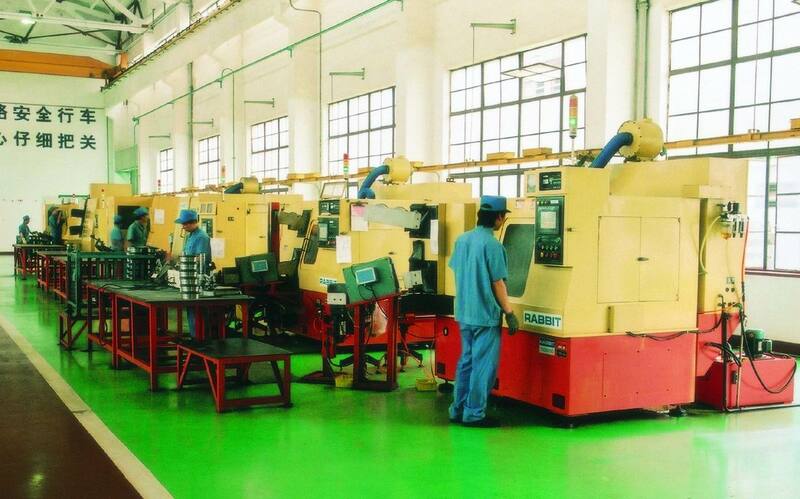 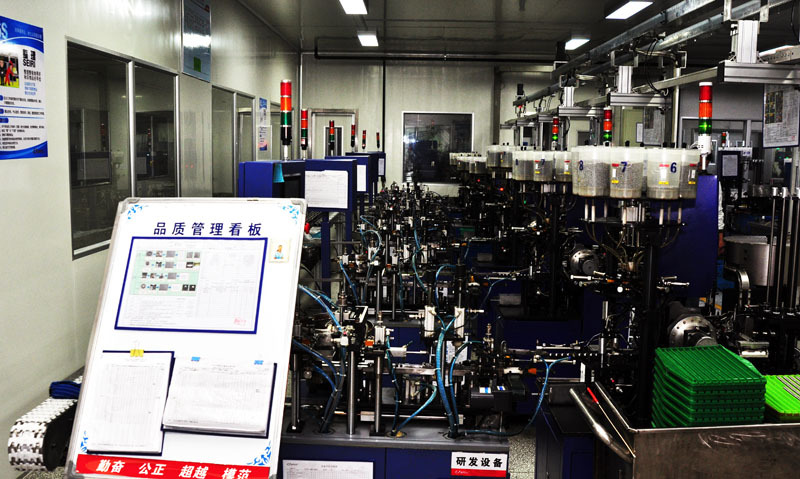 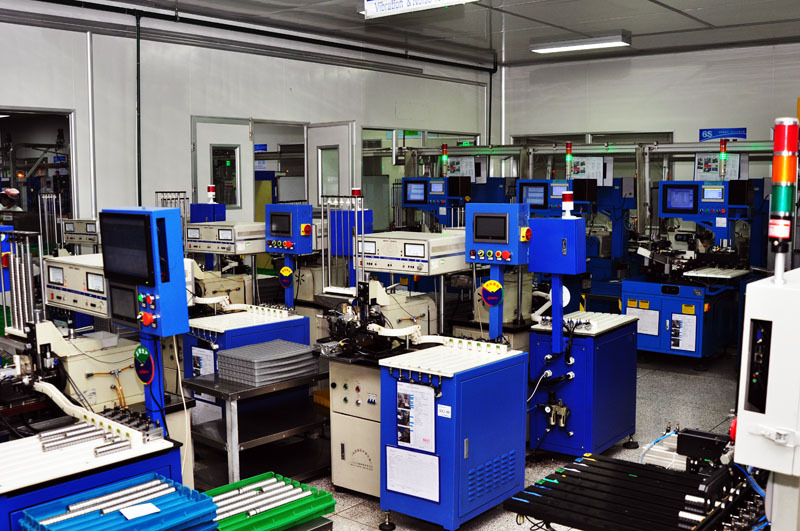 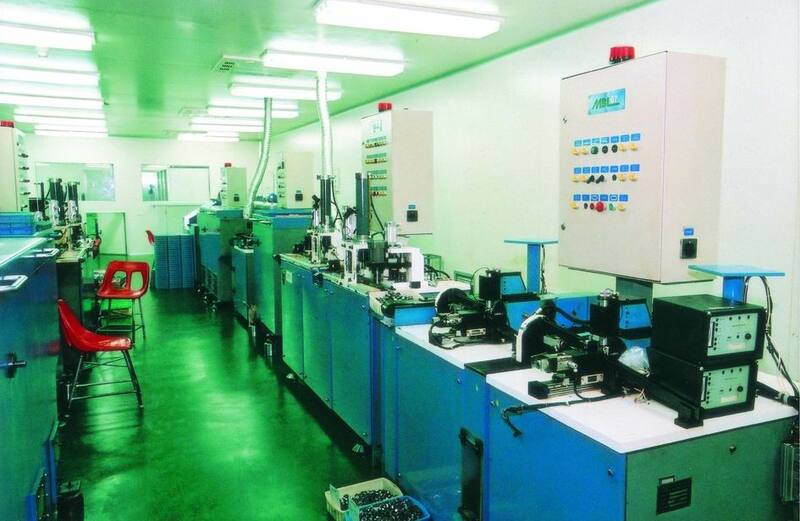 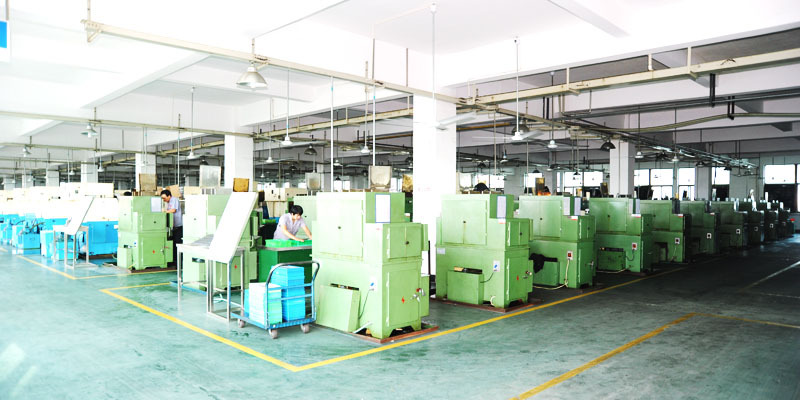 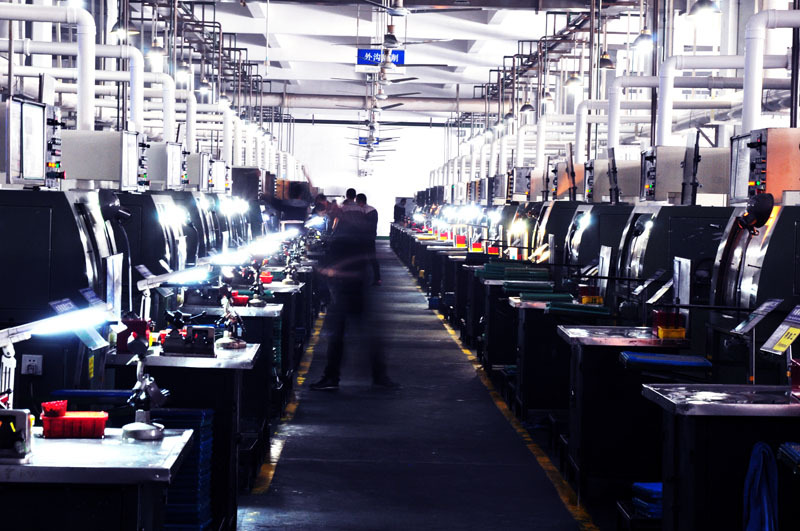 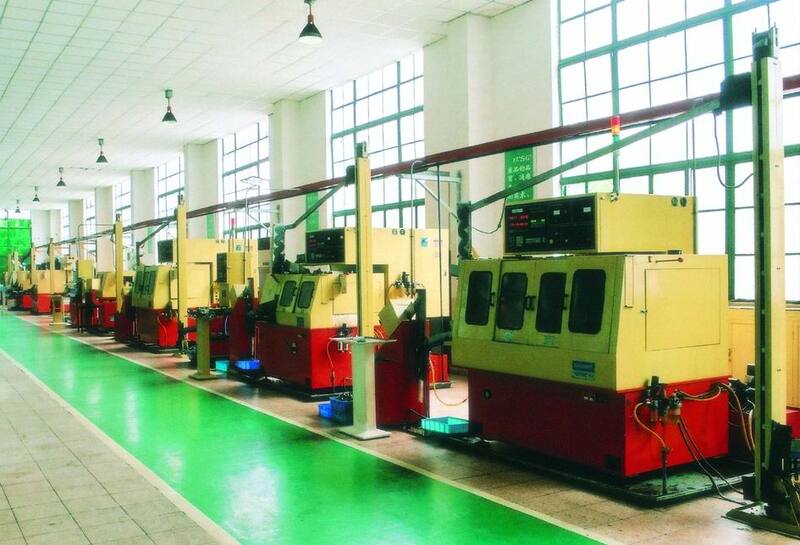 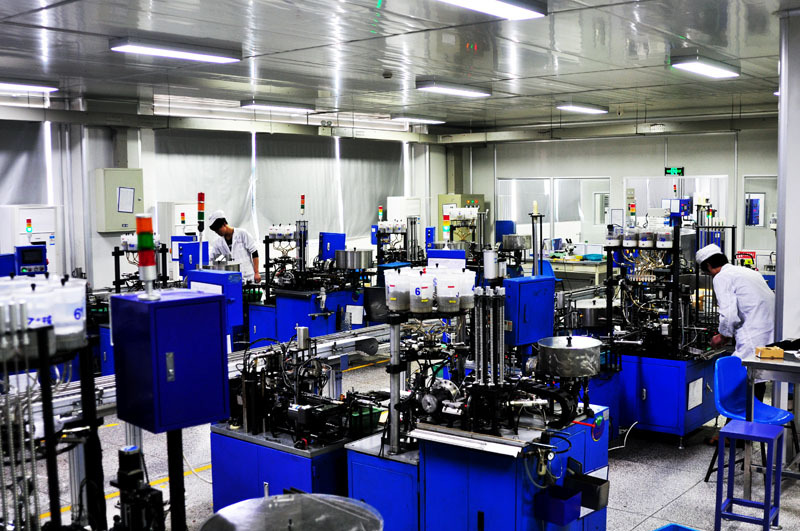 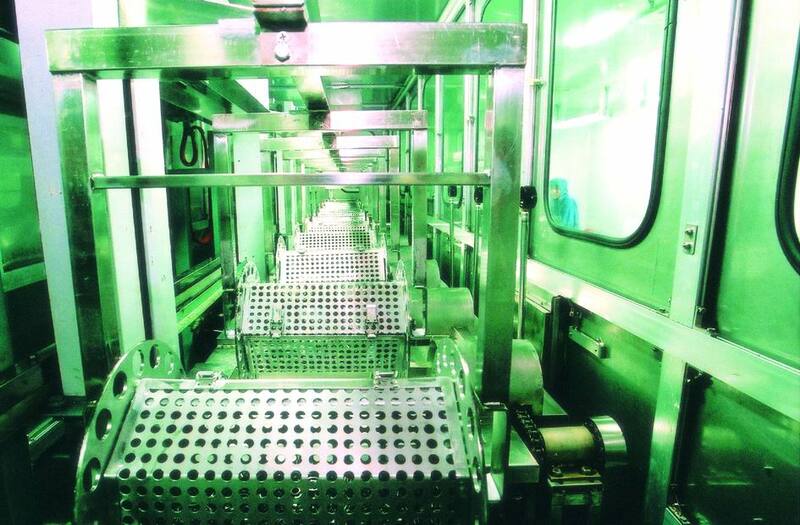 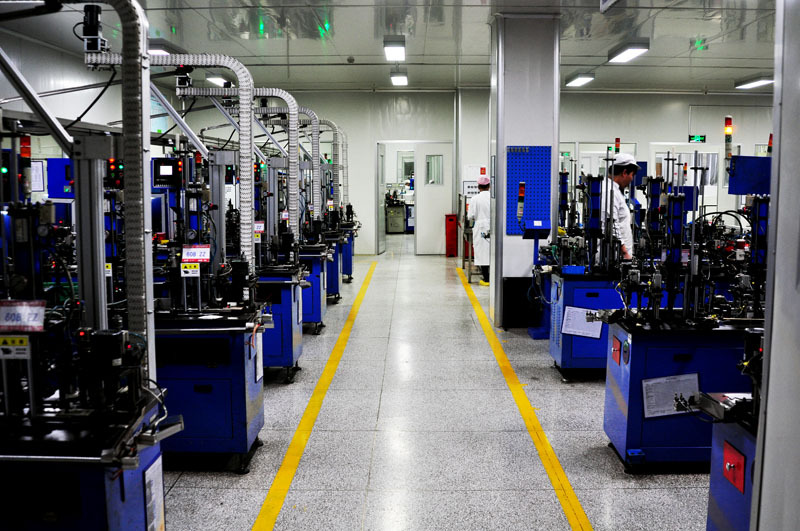 We are engaged in bearing manufacturing has more than 60 years of history, so far, we have about 600 million sets of bearings / years of bearing production and processing capacity. 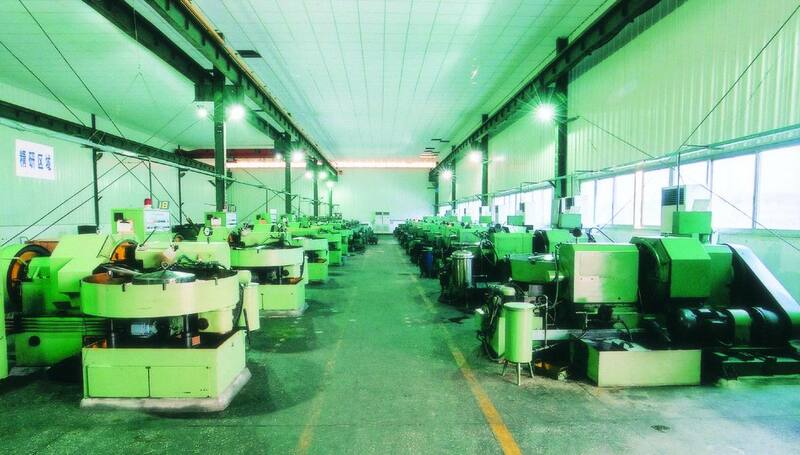 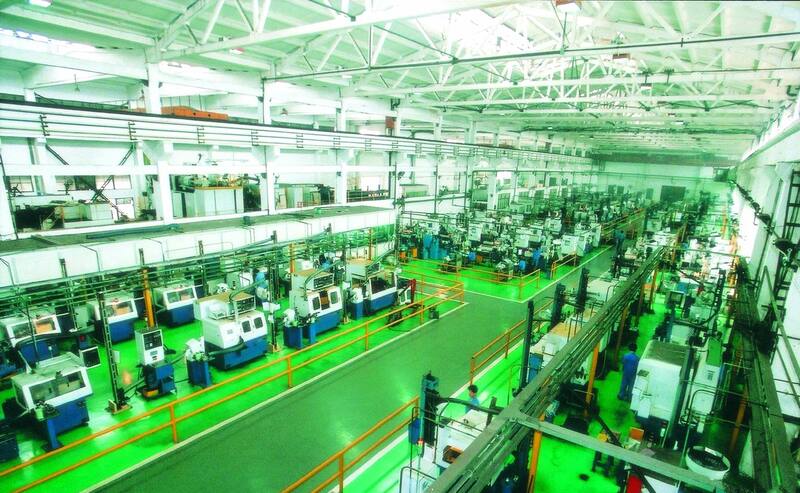 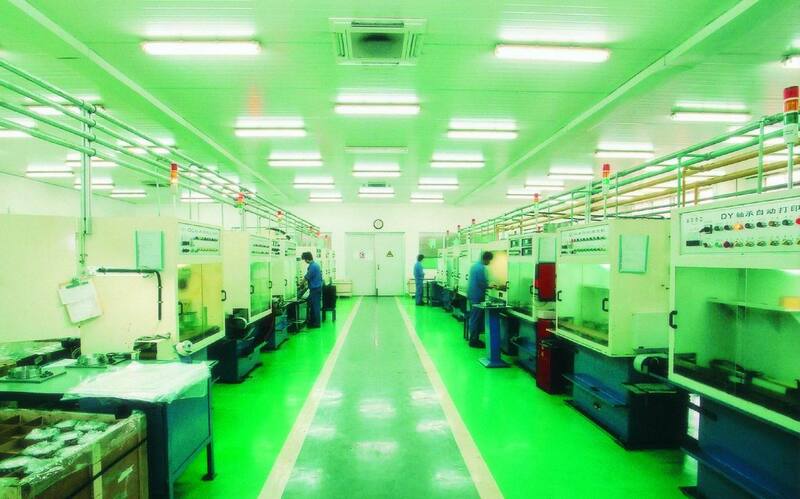 more than 10 thousands types , and provides a steel ball, roller, needle roller bearing parts. 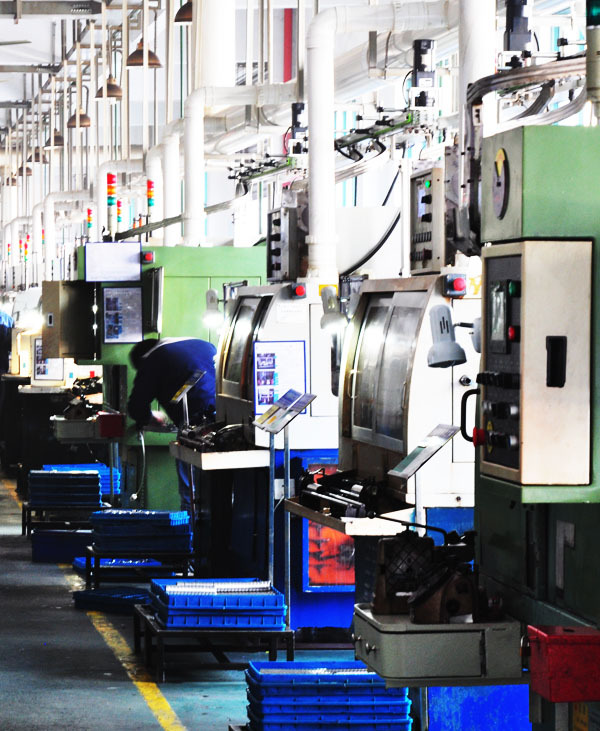 And special purpose, special materials, non-standard bearings and high technology applications etc..
Our foreign trade export-oriented, leading products are all kinds of industrial bearings, bearings and related parts. 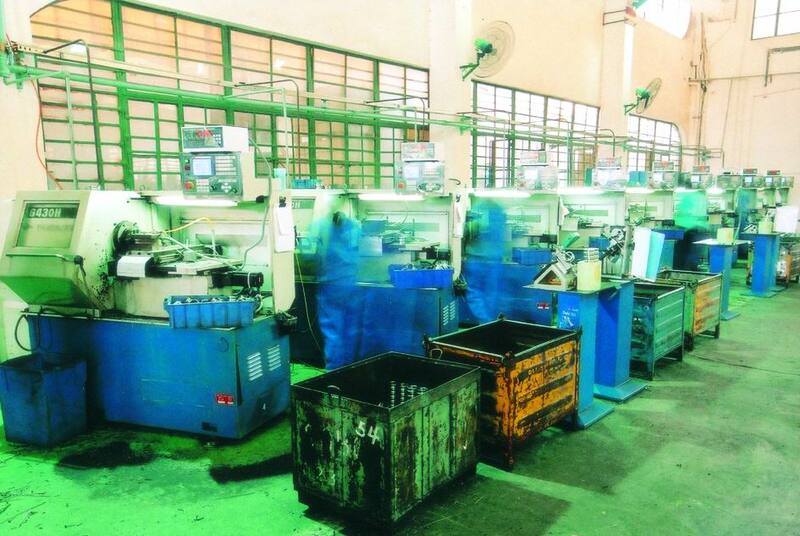 As a country with great influence and a considerable scale of professional foreign trade companies engaged in import and export of bearing industry.